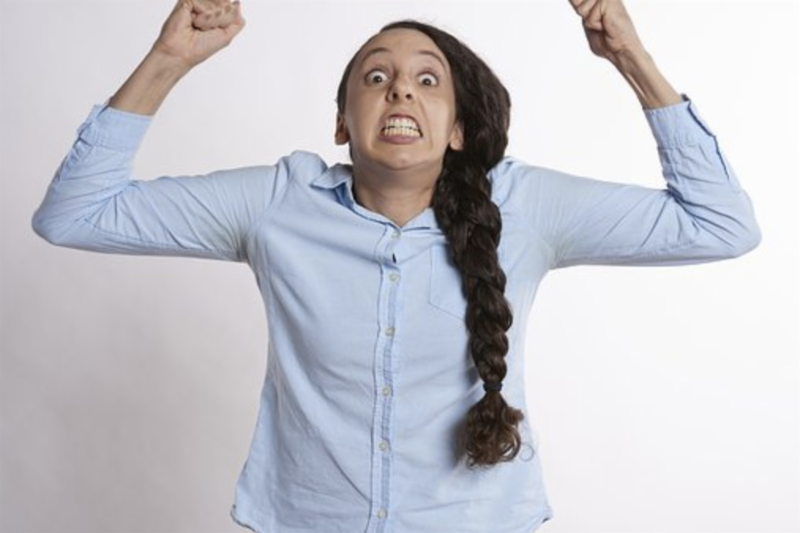 Does your tween or teen have emotional out bursts? It’s rare to hear of one who doesn’t so you are not alone! Have you ever felt completely inept as to how to handle the situation? I know I did may times. But then I discovered a secret that totally changed my relationship with meltdowns. Today I am going to let you in on this little known secret. It will become a game changer between you and your relationship with your tween/teen. Say NOTHING! Your words will more likely escalate the situation. Use understanding sounds gestures like a nod or an occasional “hmmm” to let your tween/teen know that you are listening. especially when accusations were being made or inappropriate names were yelled. Make sure your body language is open. Don’t cross your arms, tense up or shrink. Put on your patient understanding face. When your tween/teen’s emotions seem totally dispelled, gently ask, “Is there anything else?” You might be thinking, “Why would I want to open myself to more of this tirade?” The purpose is for your tween/teen to completely empty them-self of all charged emotions. Here’s the good news, I found that if I was able to “be there” for my tween/teen, when the surge was over, she frequently either apologized for her behavior or was able to come to resolution for what was bothering her. However, don’t expect this or demand this to happen. You may be wondering what do I do about the foul language used, the disrespect or worse yet the hole punched in the wall? AFTER your teen/tween has calmed down and has had time to regroup, ask your tween/teen what they could have done differently. Talk about what set them off. Help them to identify their triggers i.e. lack of sleep, being hungry, too much stimulation, difficult teachers, classmates to name a few. Help them develop strategies for how they can handle these situations in the future. If they have been rude to you, ask for a make-up. Perhaps they could do one of your chores, babysit siblings or give you a foot rub (my favorite). Teaching your child repair is a vital life skill that they will continue to utilize as they learn to navigate through relationships. If your child has broken something, have them either repair it or replace it. This teaches your tween/teen accountability and that their actions have consequences. There were many times that I was so grateful that the episode was over that I wanted to skip this step. DON’T! Being a patient and understanding parent is not enough. Boundaries need to be set and adhered to after their emotional surge. This takes practice. You may fail the first few times. However, once you have mastered this skill, emotional charged situations will feel less out of control and overwhelming. This week, help your tween/teen deescalate from their emotional surges. changing services or share the article on your social media accounts. seminars, Home Course DVD’s, etc., you may call or visit my website. This Special expires February 28, 2018.